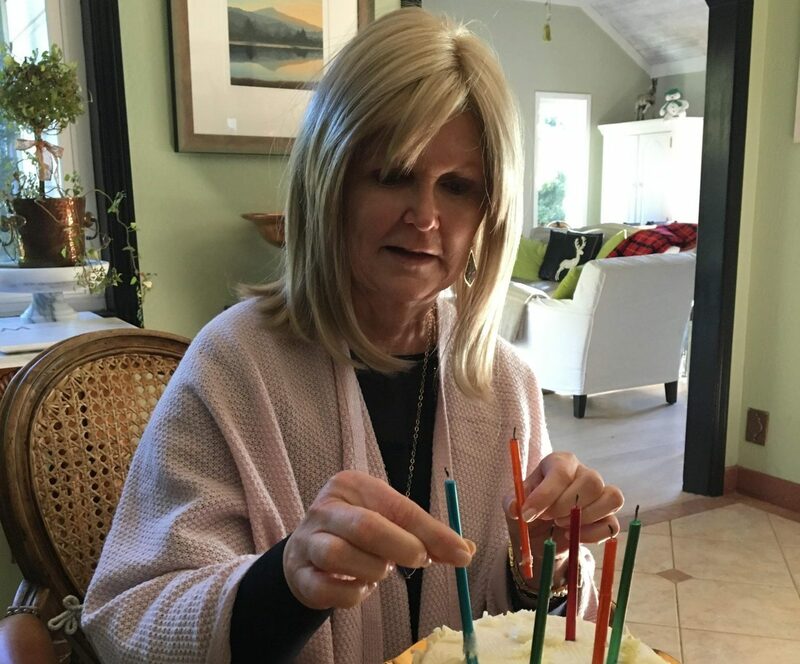 On behalf of everyone at Musicians On Call, we are saddened to share that beloved supporter and Bay Area Advisory Board member Pam Judd has passed away after a long and courageous battle with cancer. She will be deeply missed, but her positive impact on the world will not be forgotten. Below is a testament from Pam’s close personal friend and fellow Bay Area Advisory Board member, Mary Mockus. Meet Rob Cheng, Our Featured Volunteer from San Francisco!